I have been looking around for a good extension that could be added to student accounts ahead of SMARTER Balanced or research projects that would allow students better practice in the process of taking notes digitally with a mini-window while viewing content on another window. This is a task students will see more and more with testing and in digital work. is obviously a note app. 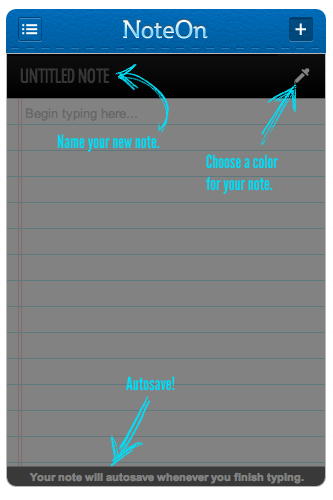 Students can title the note, carry the note from different pages, and they can organize the saved notes by color scheme. Best of all: it auto saves! A research tool for organizing notes as students navigate around the web. A place to store citations, websites, etc. on a different topic as students explore a specific topic. Using the colors assigned to notes, help students assign a color scheme to the types of notes (dates, main idea, famous people, etc.) and/or areas of research within a larger topic.